← Why Will Some Retailers Be Off-Target This Holiday Season? 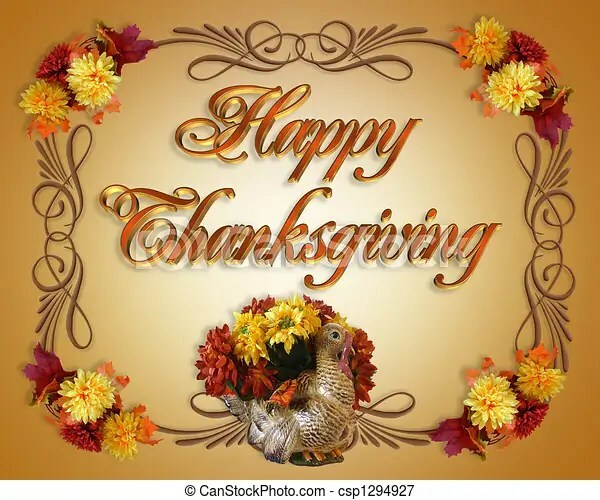 This entry was posted in Online Retailing, Part 3: Targeting Customers and Gathering Information, Part 7: Communicating with the Customer, Social Media and Retailing and tagged customer service, experiential retailing, greeting, Happy, Thanksgiving, trust. Bookmark the permalink.